You wouldn't wear plastic underwear, so why wear a pad that's not 100% natural, breathable cotton? We have a range of pad and pantyliner products for-light, moderate and heavy flow- and all of them feature 100% natural cotton coversheets and core. 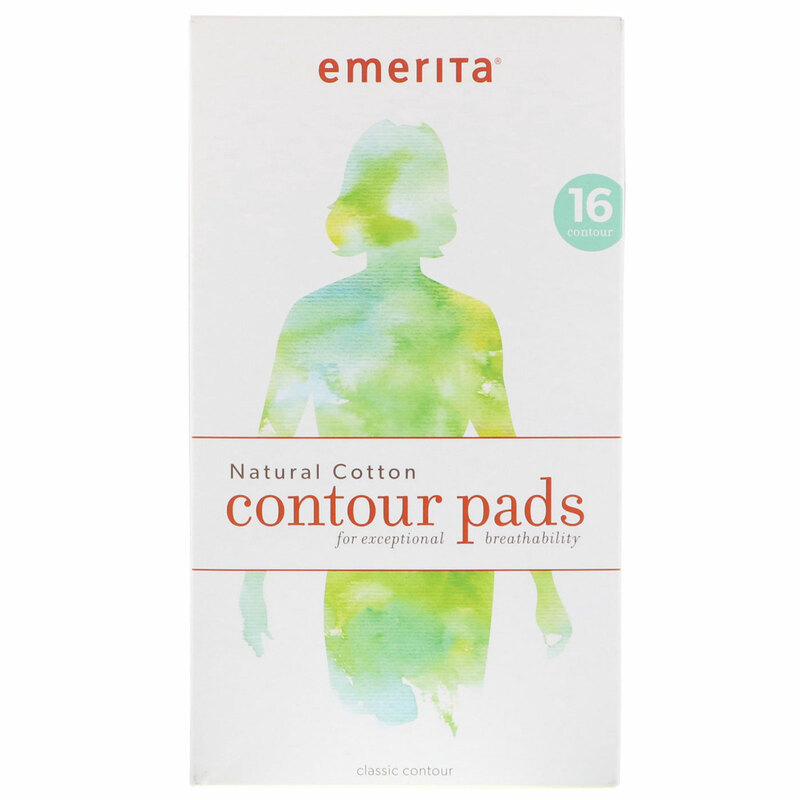 The absorbent core and coversheet our pads are made from 100% natural cotton. There's no cellulose wood-pulp filler, plastic coversheets or polymer additives. Because cotton is naturally white, it does not require chemical bleaching for whitening. The cotton we use in our pads is cleansed with a mild hydrogen peroxide solution, so our products are made with chlorine/dioxin. Keep chemicals away from this very chemically absorbent area of your body. Mother (nature) knows best. Choose 100% cotton.